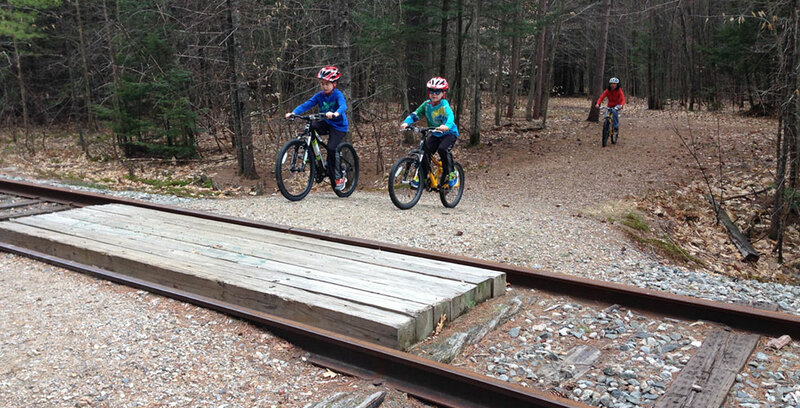 We’re working to build and maintain multiple-use trails and recreation paths within the Mount Washington Valley area of New Hampshire that provide residents and visitors with opportunities for safe, family-oriented recreation and transportation. 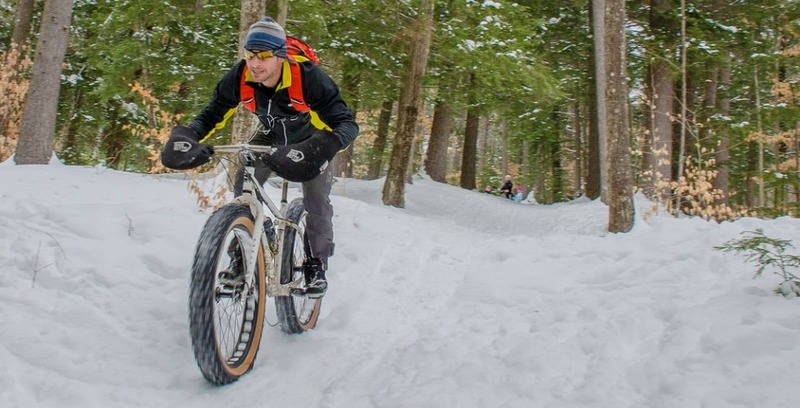 Bring your friends and family and enjoy walking, running, biking, snowshoeing, cross country skiing, bird watching, wildflowers, trees, river and mountain views. 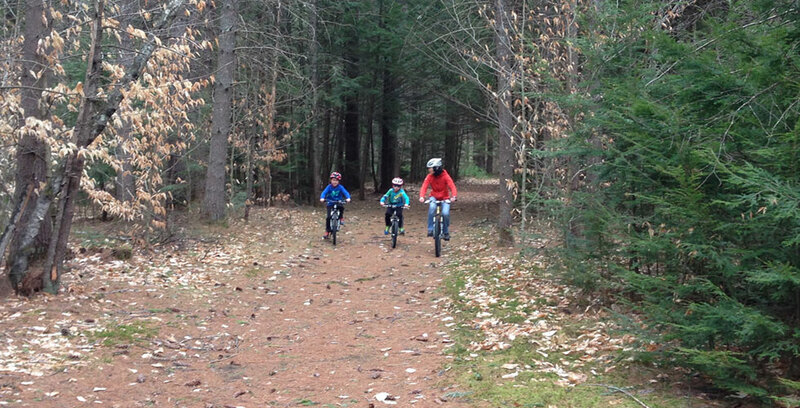 Explore our existing trails and find more recreation paths in New Hampshire and New England. 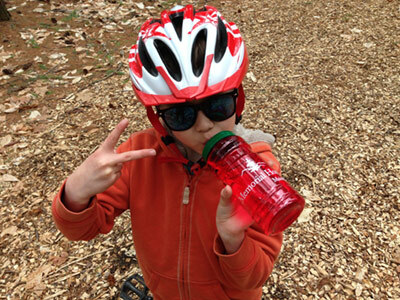 It is our dream to see a family-friendly recreation path stretch from Fryeburg, Maine to Bartlett, NH and beyond. 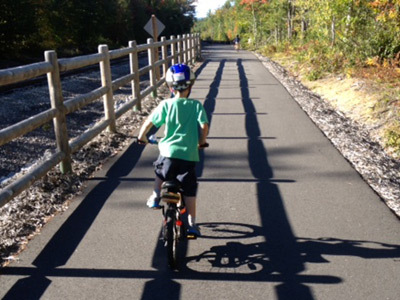 This recreation path will promote health, alternative transportation and meaningful recreation for children, adults, seniors and disabled persons. 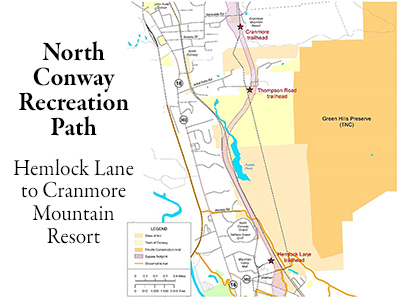 The North Conway Recreation Path will start at the Hemlock Lane trailhead (near Walmart) and follow the Conway Bypass footprint for approximately 2.8 miles to the Cranmore Resort, with midpoint access to town amenities, hiking & mountain biking trails. 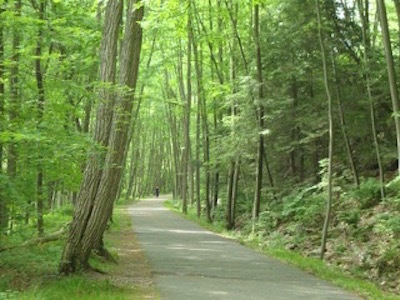 Recreation Paths add a healthy, safe route for exercise and alternative transportation for the community.